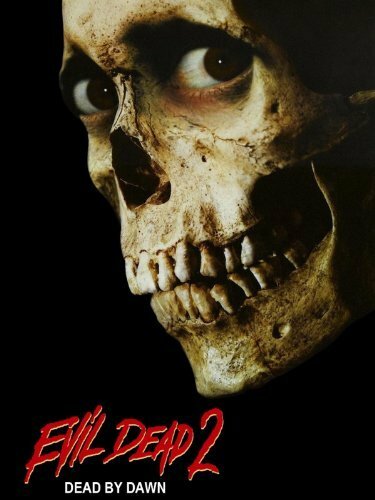 Sam Raimi’s Evil Dead II (1987) is a cinematic resurrection of the director’s earlier film Evil Dead(1981). It can be dangerous territory when an artist is given license to go back and adapt their own work but in re-appropriating his own film, Raimi, much more Georges Méliès than John Carpenter, reclaims an originality within the genre during a time of over-used horror movie conventions. And that’s just the beginning! Click on the link above to read the whole thing including musings on architecture, Gaston Bachelard, and the video nasty. your post. They’re really convincing andd can certainlyy work. them a little frm next time? Thank you for the post.